Your #1 Choice for Web Design, Website Hosting and Emails, Online Shop Creation, Internet marketing and Search Engine Optimisation. If you looking for affordable Web Design in New Zealand for a redesign or a new website from as low as $595.00, we can help. 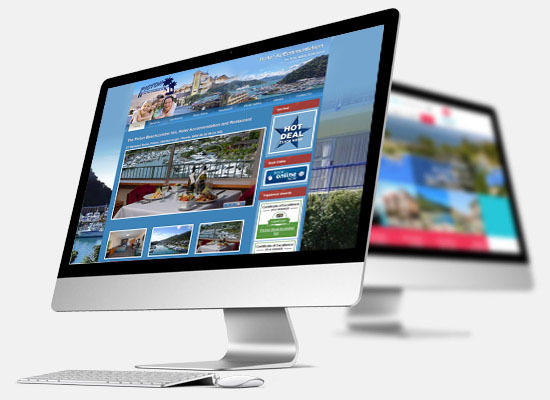 Online NZ are leading Web Designers with our head office in Christchurch and branches nationwide. Our Web Developers that have helped many clients reach high search engine ranking with quality websites. Let us help you get ahead of your competitors. All of our new website designs are set up in cross platform layout to ensure they display correctly on all devices. If you already have a website and it doesn't display correctly on a mobile device, we have several affordable options available to you. Your website now needs to display correctly on a mobile device to avoid search engine penalties. Selling your products or services online has never been easier. 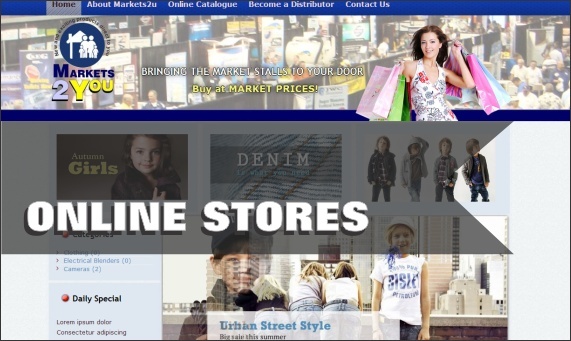 Online NZ can set up an online store website for your business so you can now sell your services online. ONLINE NZ understands that SEO (search engine optimisation) is all about a journey of discovery. It is all about how the search engines view your site. It's about your company or brand discovering its customers, and about your future customers discovering you. It's also about discovering how your customer interacts with your website, and what prompts them to take action. ONLINE NZ takes an holistic approach that recognises website content as an integral part of of an overall search engine optimisation (SEO) strategy to ensure that your website is found by the right type of people - customers that are already looking to purchase product or services just like what your company supplies. 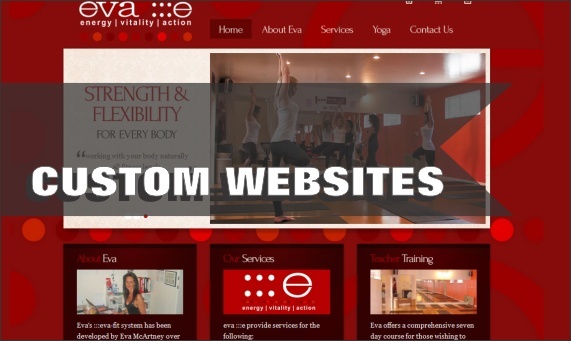 Your website needs to be marketed and promoted to achieve the best results for your business. Let OnlineNZ effectively promote YOUR Business. As one of New Zealand’s premier internet marketing specialists, our experience proves that 'just' relying on search engines to bring traffic (visitors) to your website is not sufficient in itself. 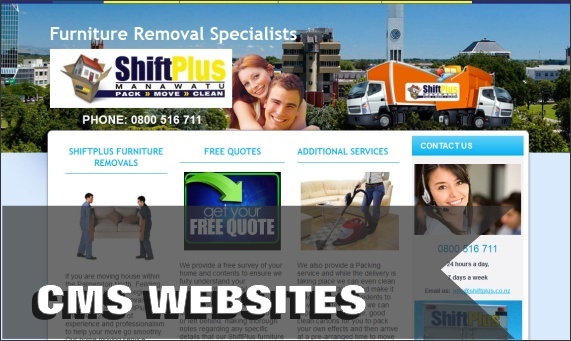 A business needs other ways to 'drive' qualified visitors to its site. Our Internet Marketing Packages start from as little as $8.00 per week, plus a small setup charge and we GUARANTEE to more than DOUBLE your existing visitors and improve your world ranking. Our websites are hosted on a devoted server and are very reliable with 99.9% up-time guaranteed or your money back! We customise your hosting plan according to your individual needs - meaning you only get what you need. Online NZ Ltd is a specialist internet marketing company that offers a wide range of internet solutions from website design and hosting through to professional SEO services. Based in Christchurch, New Zealand, but with an expanding presence around the country. It's founders and associates have combined to bring together several decades of internet marketing, business ownership, management and development experience both in New Zealand and internationally to HELP YOUR BUSINESS REALISE IT'S POTENTIAL through implementing an effective online internet marketing strategy. Drop in and meet us on our social media sites.